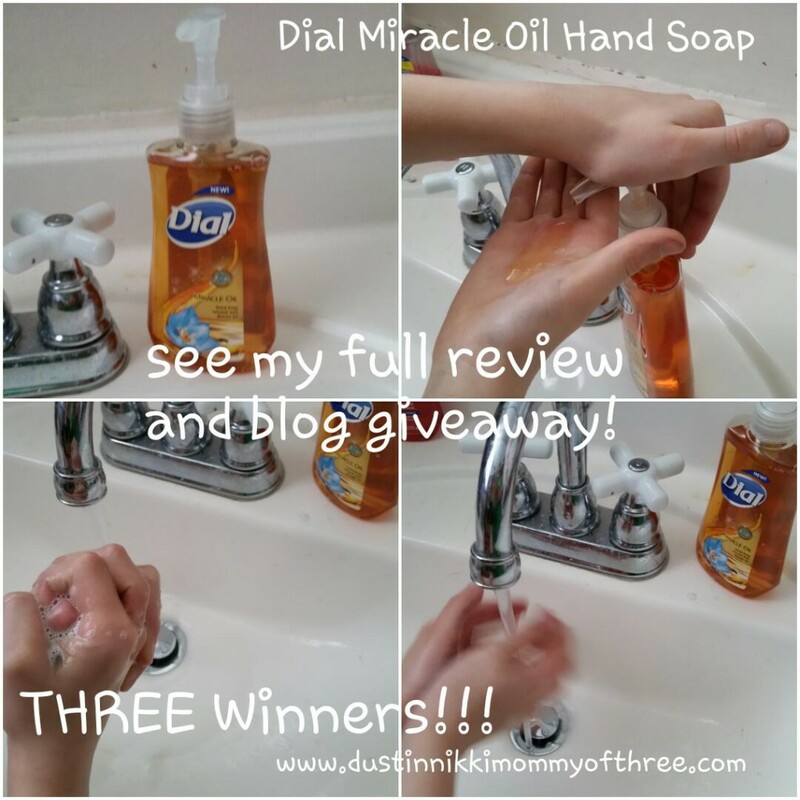 I recently got the opportunity to try New Dial Miracle Oil Liquid Hand Soap. I am a Purex Insider and one of their partnered brands is Dial. 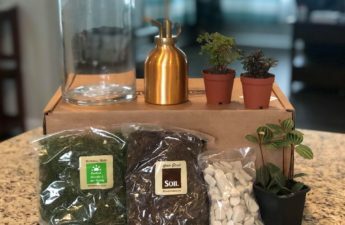 I was sent a free kit that included a full size bottle of the product, information and sharing guide along with some coupons to giveaway so keep reading! I have previously tried Dial Miracle Oil Body Wash and absolutely love it so I was really looking forward to trying this soap. It is a pump bottle and the soap dispenses great without any issues. Dial Miracle Oil Hand Soap is infused with Marula Oil and uses a Micro Oil technology. Marula Oil is known to nourish and deeply hydrate skin and also protects skin from skin damaging free radicals. Like Dial Miracle Oil Body Wash, the Miracle Oil Hand Soap pretty much has the same scent. It’s a light scent and it has a sweet flowery smell to it. It’s really pleasant. One thing I am very picky about is hand soap because my hands dry out really easily. I love this soap because it does a great job keeping my skin on my hand feeling moisturized. It hydrates really well and cleans really well at the same time. I was outside doing some yard work the other day because it was finally nice enough outside to start cleaning up the yard after going through the winter. Of course my hands were filthy by the time I was done. After washing my hands with Miracle Oil Hand Soap, my hands were clean and they felt wonderful! I did notice that this hand soap doesn’t lather as much as other soaps which isn’t really a big deal to me. It still gets the job done and rinses easily too. It’s also not an anti-bacterial soap which is what I typically buy for my family. However, sometimes those kinds of soaps dry my hands out so it’s nice to have a soap that I can use that keeps my skin feeling hydrated. I have hand sanitizer in the house anyway and I have noticed that my hands don’t dry out if I use hand sanitizer after washing my hands with this soap – it really does moisturize well! My final thoughts? I absolutely love it! 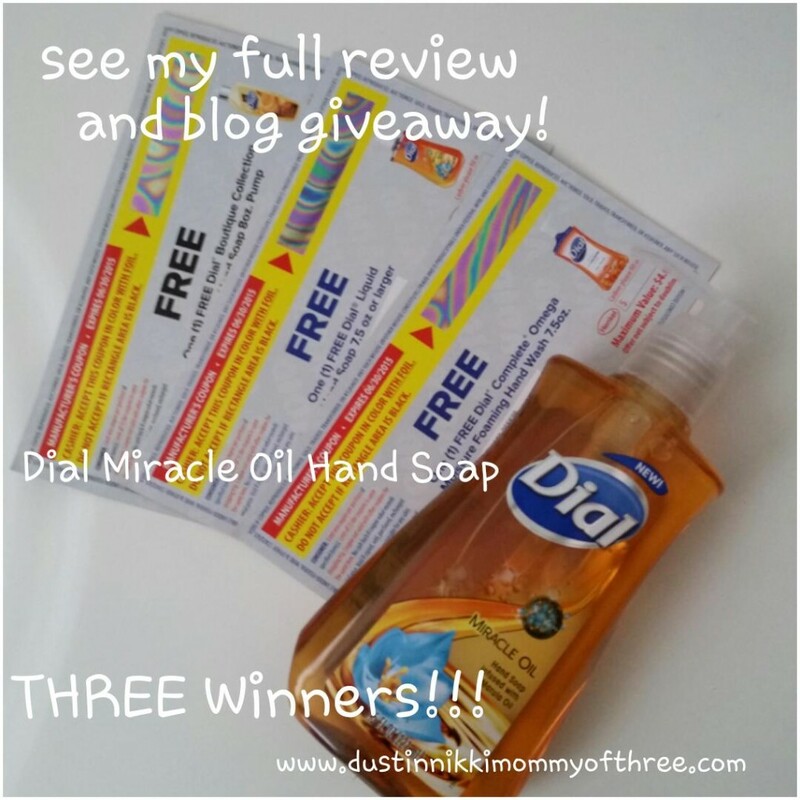 (3) THREE of my lucky DustinNikki Mommy of Three readers will win a coupon for a FREE bottle of Dial Hand Soap Product! 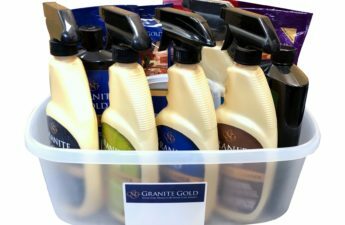 Each winner will receive (1) one FREE product coupon for Dial Complete Omega Moisture Foaming Hand Wash, Any Dial Liquid Hand Soap 7.5 oz or larger, OR Dial Boutique Collection Sugar Cane Hand Soap Pump. 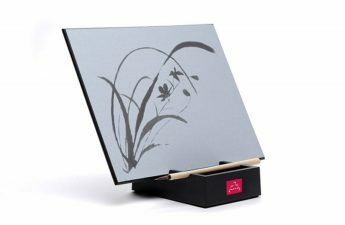 Each winner will receive a random FREE product coupon. These coupons do not expire until June 30, 2015. Giveaway is open to the Cont. USA only due to mailing reasons. Disclaimer: I was not compensated for this post however, the Dial brand provided me with a free product mentioned in this post in exchange for my use/review and blog post. All opinions expressed in my review are 100% my own. 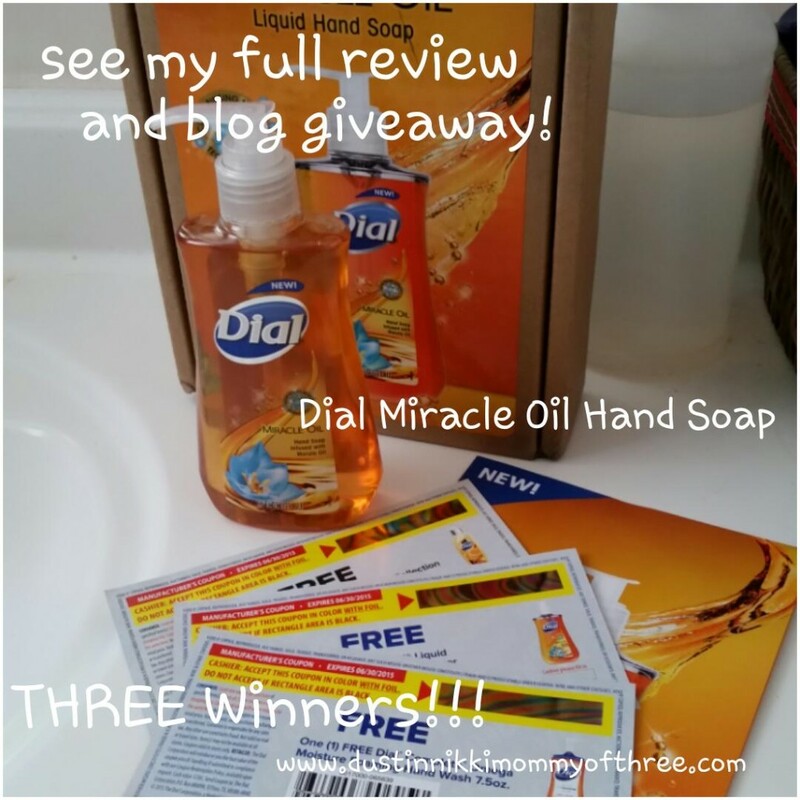 Thank You for the giveaway…I like Dial for Men Odor Armor bar soap! I’d like to try the Coconut Water Body Wash. The Dial hand soaps are generally the ones that we use near all of our sinks–it doesn’t really matter which scent. I would to try the Dial Omega Moisture Body Wash. I like Dial soaps and body washes..leave my skin feeling good and the price doesn’t hurt either. I want to try the Dial Acne Control Body Wash. I like dial coconut water body wash. I love everything about dial. 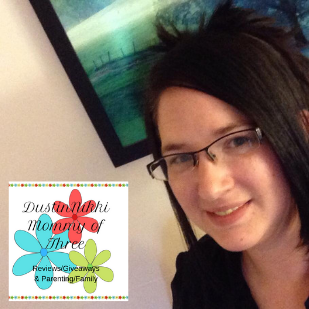 Our family loves the twilight jasmine and lavender body wash! I like the fresh pear scented dial soap. I love the gold Dial bar soap! I want to try this and also the Coconut Waters body wash. I love their bar soap. The body wash is also nice. Love the fact it is moisturizing. Want to try Dial Greek Yogurt line. I like that it is moisturizing and won’t dry my hands. I really want to try Dial’s Pura Fruta Papaya & Pineapple Exfoliating Body Wash. I use Dial Body Wash and I love it. I am using the Dial Aloe Antibacterial hand soap and really like it. I like Dial Miracle Bodywash. I like that this soap seems extra-moisturizing. We would love the moisturizing!! The Kansas weather is so drying! I like that it has a light scent. My favorite is Deep Cleansing Coconut Lime Verbena Liquid Hand Soap. I love the foaming hand soap. I’d love how well it moisturizes my hand, as well as gets them clean. Plus, I’ve used the dial miracle oil body wash, so I know it will smell amazing. I liked Dial’s miracle oil body wash! I can not wait to try the Greek Yogurt Vanilla Honey body wash. I love that it will moisturize and get our hands clean at the same time, especially with 6 people in the house, GERMS! !